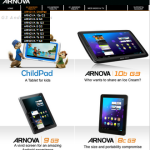 While we had to wait for them for some time, Archos has finally put the kernel sources for most Arnova models. 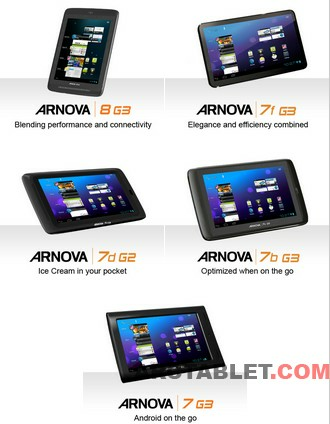 Unfortunately, the ones for the 7c G3, the 8b G3 and for nearly all older models(an exception is 10G2) are not available at this moment. Thanks to HaroldG for pushing to get the kernel sources available, thanks to Archos/Arnova for finally listening to the developers communities and complying to the LGPL. Error 28: Cannot create temporary directory. Eror 20: File copy failed. Or do I need to update the firmware or so? 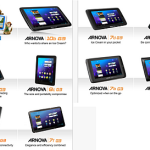 (where can I find it => I can not find it on the Archos site. Do we know why the choose to not share source code from the older models, such as the 7C G2?